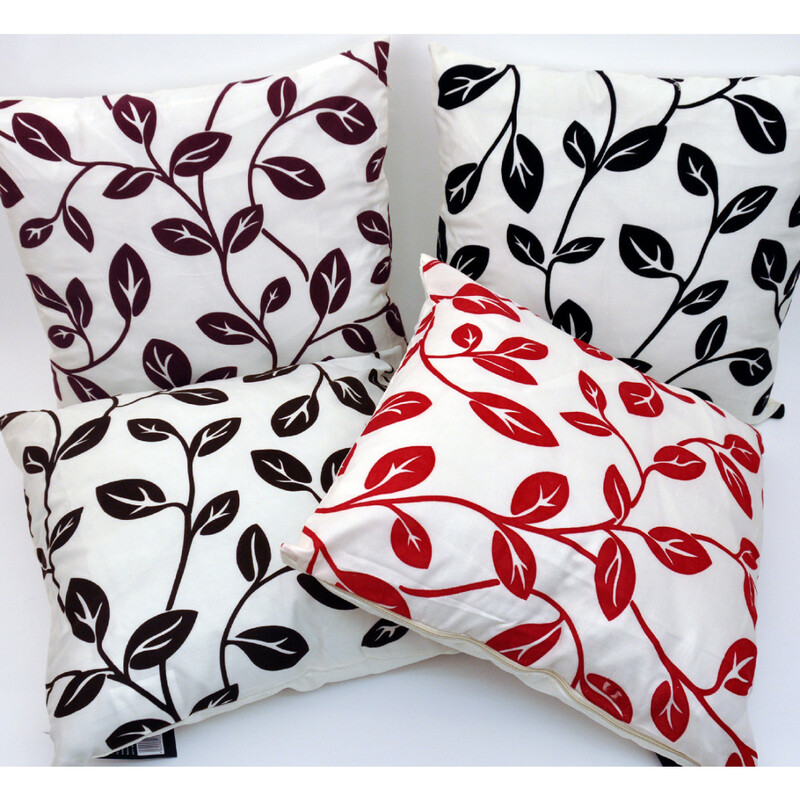 Spruce up the ambiance of your interior with our exclusive Dakota Floral Black Cushions. Its magnificent black floral leaf like pattern on cream looks extremely fantastic. 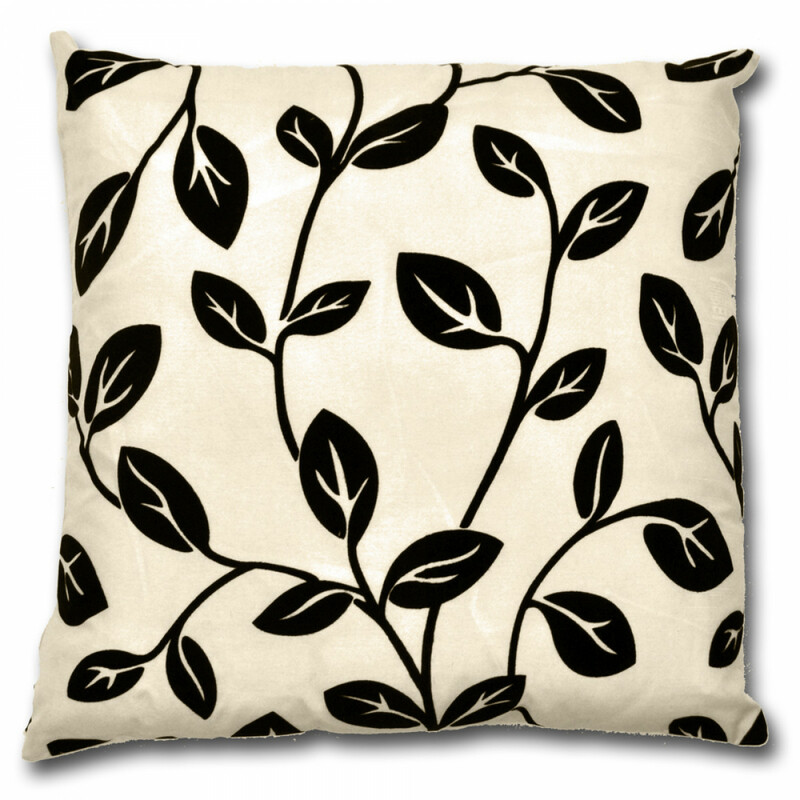 This cushion is perfect for adding contemporary style to your room. 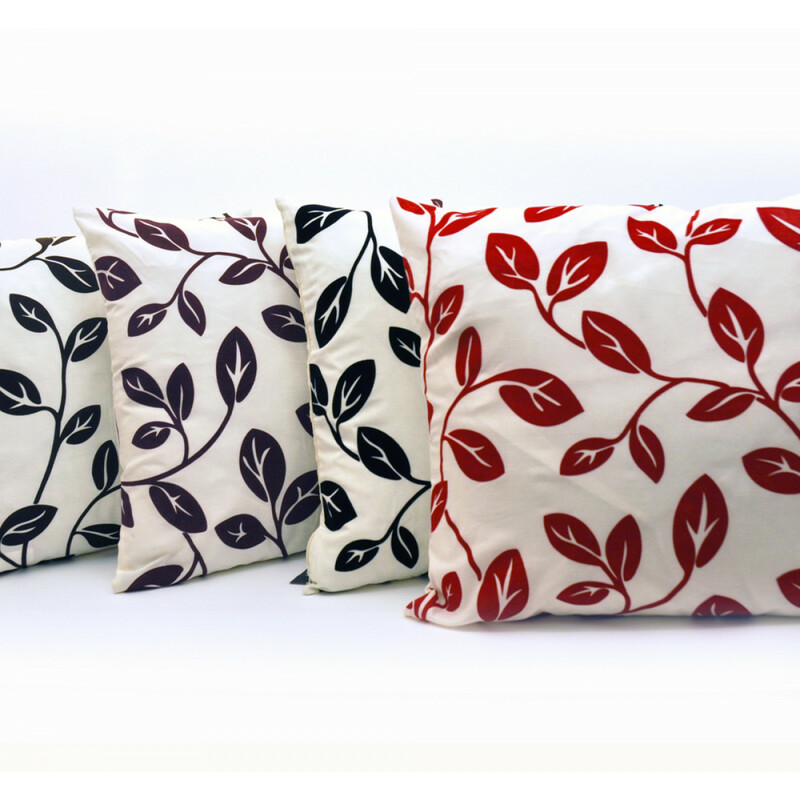 Made up of luxurious polyester filling and faux silk casing, our cushions are soft and fluffy to grant you ideal support that you have always craved of. Its 18" x 18" size is perfect for placing them on sofas, dining chairs or at patio areas.